You are here: Home / Recipes / Breakfast / Homemade Pancake Mix! 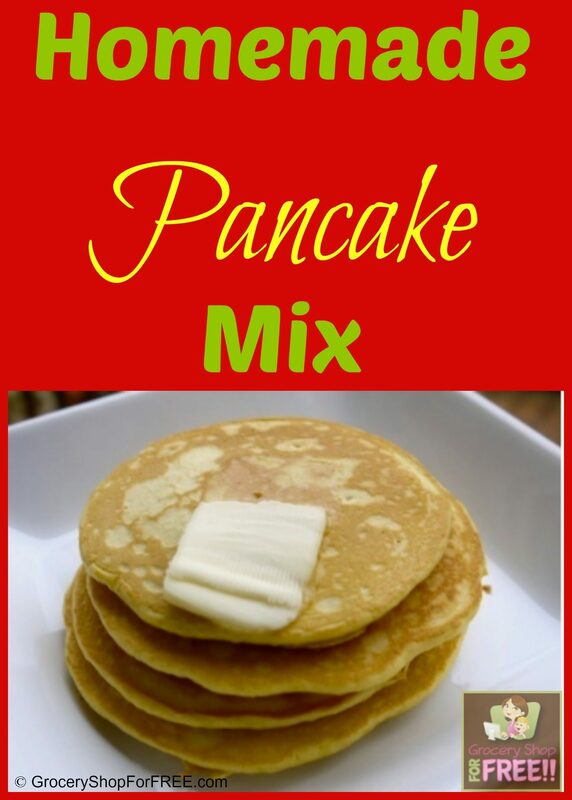 Homemade Pancake Mix – Bulk Recipe! Making homemade mixes is a great way to save money. Plus the boxed stuff is full of preservatives and unknown ingredients. Homemade pancake mix is very easy to make in bulk.